Weather changes are imminent and thus, it is time to once again alter our skincare regimens from sun-wary to wind-wary in light of the all-too-familiar damaging effects of colder weather. Darphin is a Paris-based skincare line founded in 1958 by Pierre Darphin who became renowned for his individualized approach and transformational results. 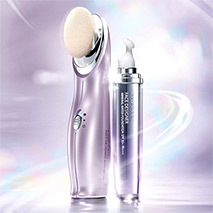 Most unique to the Darphin line of cosmetics, according to the line’s website, is its Aromatic Care formulas, as they are highly concentrated and designed to “purify, balance, tone, [energize, soothe and relax]” the skin through the inclusion of restorative essential oils. Darphin’s aromatic qualities are meant to enable consumers to enjoy a “multisensory experience” and trigger more than just the skin in the transformation process. This approach brings to life Darphin’s belief that one cannot look good if one does not feel good. 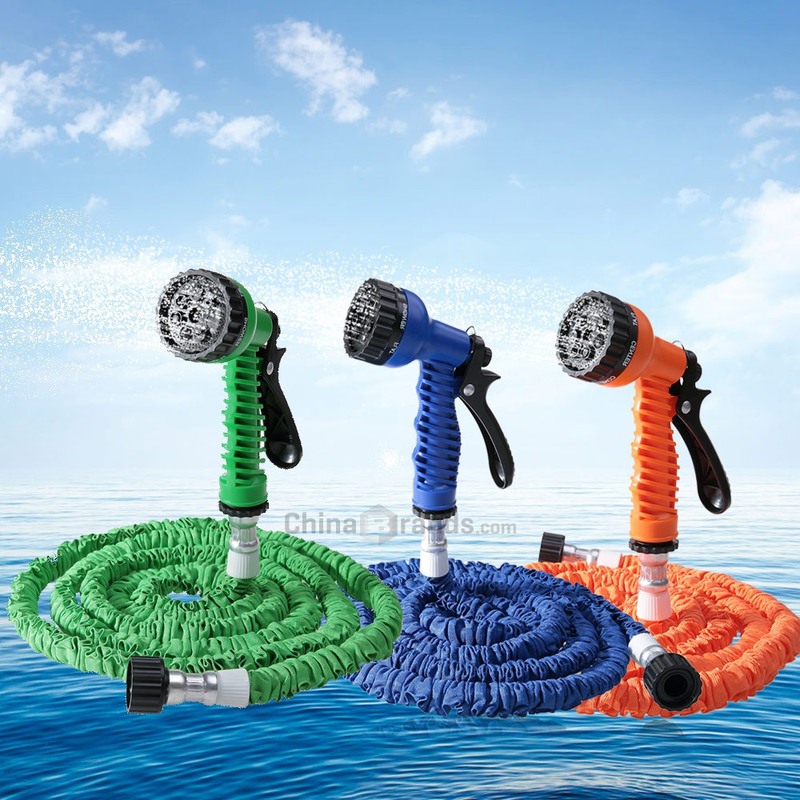 There is no doubt that the fragrant nature of this particular product enhances that freshly clean post-use feeling. Darphin Aromatic Cleansing Balm with Rosewood itself is waxy to the touch and upon mixing with water results in a subtle lather. A little goes a long way, which is very, very, very ideal for an item such as this balm, which sells for $95. Despite it’s not-so-recession-friendly pricing, there is no doubting that this cleansing balm lives up to its refreshing promises. The rosewood scent is delightfully not overpowering and is indeed a very aromatically pleasing scent to apply so close to the nose. Furthermore, skin feels entirely cleansed without also experiencing that drying sensation that other, too-harsh formulas cause. 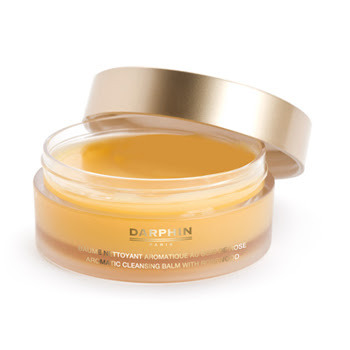 Darphin Aromatic Cleansing Balm is a splurge worth making for the skincare savvy consumer with a nose for high quality, nourishing formulas. With the onset of autumnal winds and hints of winter ahead, I must warn that one whiff of this rosewood heaven may lead you to consider this one indulgence.